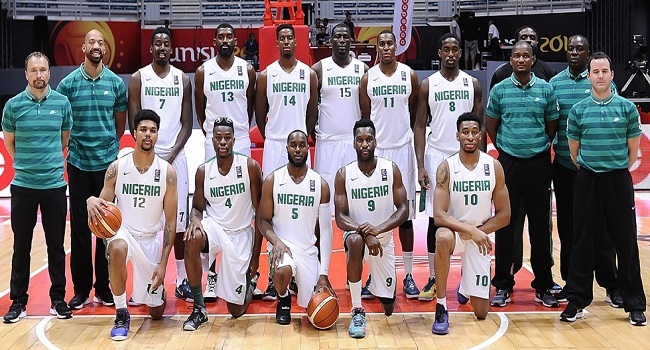 Nigeria beat rivals, Angola 74 – 65, on Sunday to win the 2015 African Basketball Nations Cup. 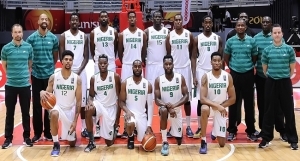 The historic win for D’Tigers also gave Nigeria a ticket to the Rio 2016 Olympics. Before Sunday’s final Nigeria has never beaten Angola in nine meetings dating back to 1987. It was never a dull moment in tonight’s clash in Rades, the defending champions took the first quarter 13 points to 11 points, Nigeria rallied back and dominated the second quarter 27 points to 11 points. The third quarter was a tight contest between both sides with Nigeria slightly edging out Angola 14 to 12 points. It will be the second Olympic appearance for Nigeria’s men’s team after the first showing at the London 2012 Olympics.